Ron and Maggie Tear Photography: Polar Bear Gait. 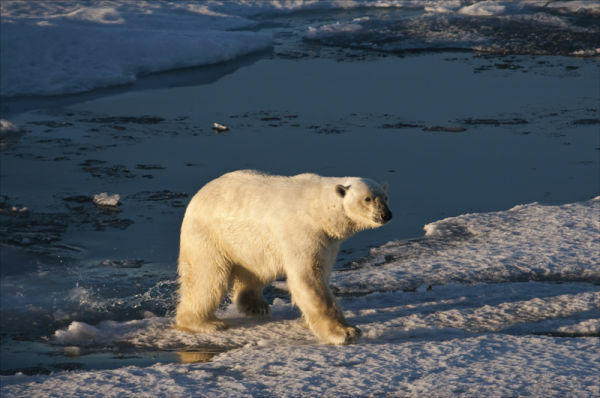 Surprisingly swift are Polar Bears, their gait is the reason why they cover immense distances in search of prey. Here clearly evident as this male make it's way towards a kill. Perfectly suited to it's enviroment.